My recent experience with the NDX filter has been rather instructive. 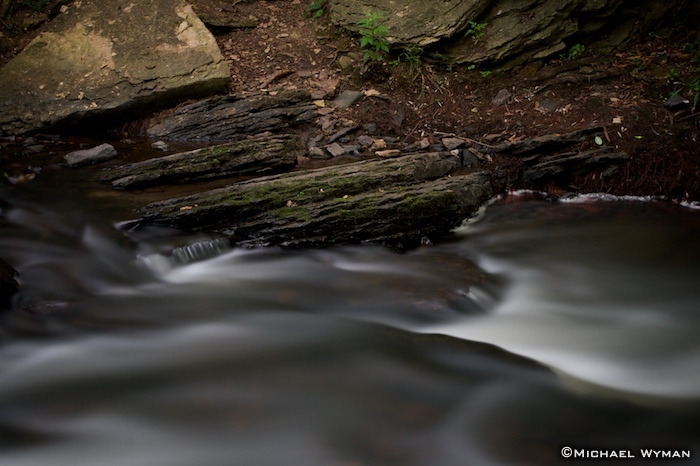 When I first looked at NDX-modified photos, I noticed its effect on water and water's motion. However, since I've been playing with it I've noticed that its best effect is to de–emphasize the water and its motion, instead focusing attention on that which doesn't move in the scene.